Polo Club Place, now known as Polo Grounds, was organized in 1925 to hold polo matches by the “who’s who” of Denver. By 1929 the depression and then World War II contributed to the decline of Polo and in 1940 the club closed. Today Polo Grounds is a quiet refuge for some of Denver’s oldest and most prominent families. The 60 residents enjoy acreage sites and share private security, plus a well for irrigation. Architecture varies from modest clapboard homes to grand stone brick mansions. 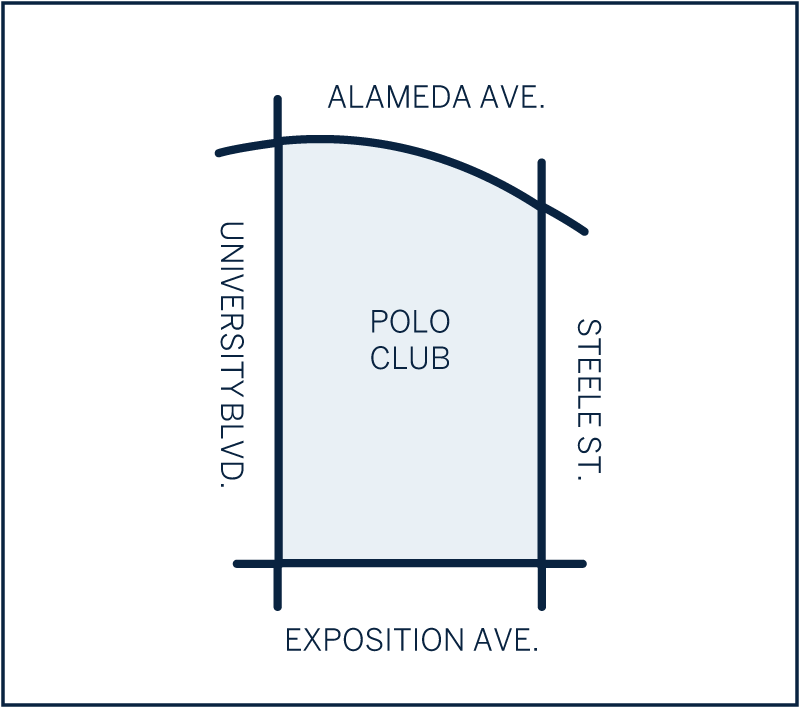 Polo Grounds has an HOA that with a strict architecture review board and manages its shared well and security. Conveniently located within minutes to Cherry Creek shopping, coffee shops, and restaurants it’s a wonderful secluded place to live, while still being close to all things Denver. Home here tend to list above $1 million dollars into the multi-millions.